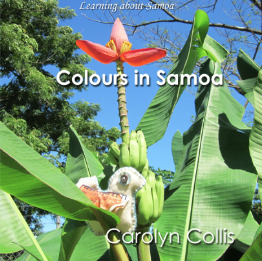 The Stitch Birds are visiting Samoa and looking at the plants around them. Curriculum link to maths with classification by colour. This book is also a resource for artwork focusing on plants.